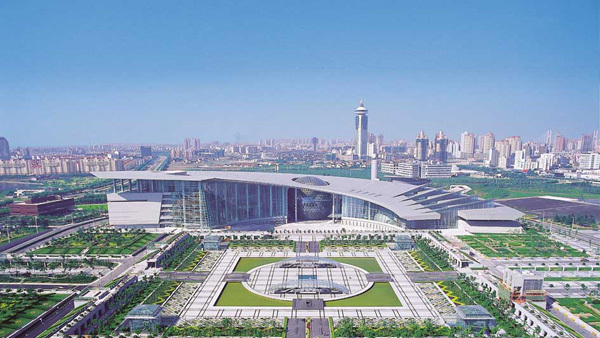 Shanghai Science and Technology Museum (SSTM) is the second best museum in China and among the top 10 most popular museums worldwide. In 2007, ICOM(International Council of Museum) ranked education as the first priority of all the museum functions. SSTM has always been trying its best to introduce the latest technology to students and people. 3D Printing is no doubt a highly potential and important technology for now and the future. China government takes 3D Printing seriously, and requires primary school and middle school to start 3D Printing lessons . Under this circumstance, SSTM takes the responsibility to show a good example of how to implement 3D Printing education for different ages of students. And thus, schools can learn the experiences from SSTM to start effective 3D Printing lessons. Mankati succeeded in this bid for lots of reasons among which 3 of them are the most important ones. Firstly, Mankati has a suitable and the safest 3D Printer--Mankati E180 for education. For more information, you can click here and look for more details of Mankati E180. Secondly, Mankati has a powerful mRemote cluster management software. It is the only cluster management software for 3D Printer in the world. You can sit in the office and use the mRemote in your laptop to control bunches of Mankati E180 3D Printers in the factory. And you can monitor the printing process of each 3D printer though the camera fixed inside Mankati E180. In the case of SSTM “3D Printing Maker Space”, after a coach teaches visitors how to use CAD software, all the visitors can transfer their final works(CAD files) to the coach. And then, no USB or SD cards is needed here, the coach can send the CAD files to 3D Printer placed in the adjacent room to print. The last but not the least, Mankati has a varieties of high quality 3D printing courses. Mankati put a lot of effort to develop these courses and feels confident that both teachers and students will enjoy Mankati 3D printing class and learn really useful stuff from it.